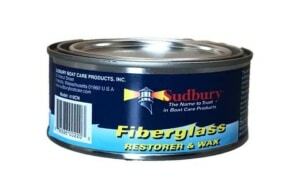 Gently cleans fiberglass. 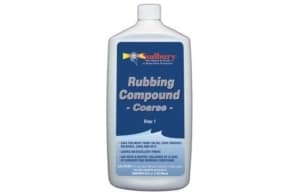 Removes water spots while giving the surface an enhanced gloss with Carnuaba & PTFE. Miracle Coat Spray on Wax gently cleans fiberglass. 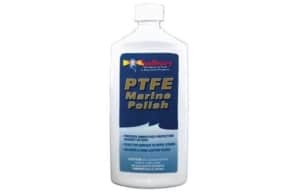 Removes water spots and light contaminants while giving the surface an enhanced gloss and durable finish. 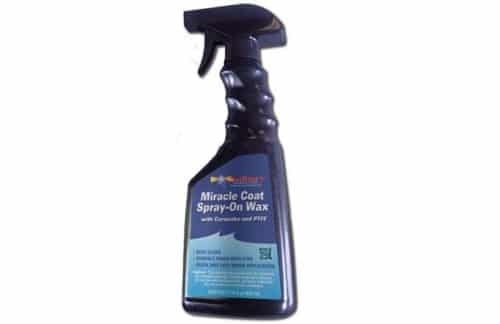 Perfect for use on fiberglass gel coat, painted surfaces and clear plastic.